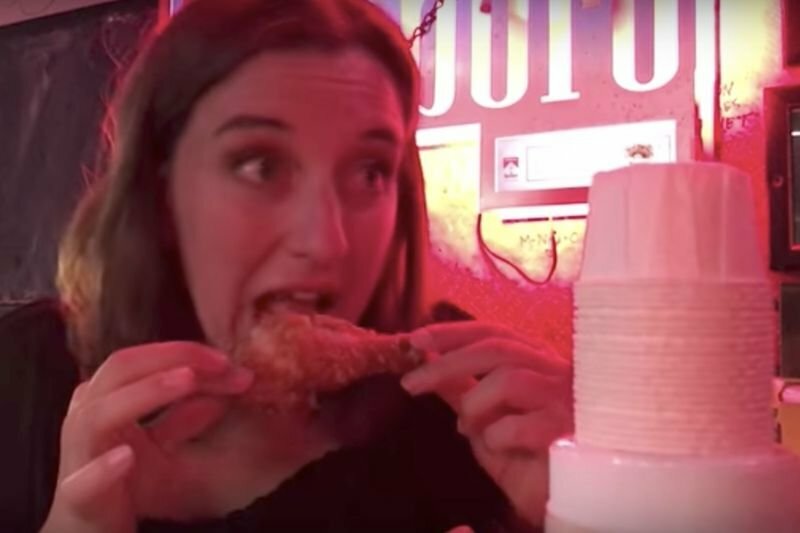 Video: 1 Girl, Three Dates, Three Cities! Home / Entertainment / Wtf / Video: 1 Girl, Three Dates, Three Cities! Dating today is supposed to be made more simple – we literally have apps that swipe left or right depending on how hard we judge a book by its cover. Dates are served up to us on a silver platter! And yet, dating still feels like its IMPOSSIBLE! We wend up going on so many dates with so many weirdos that we have to ask the question – is it me? is there something that is simply undateable about me?? Well, once all of your friends have you assured you that it is not, in fact, you at all – you need to find another reason. Um... maybe it's where I live? This girl said that dating was simply too hard where she lived. So she decided to go on dates in three different cities – San Fransisco, Los Angelas and Portland – to see if she could find any better. Video: Ever Wanted To Date A Playmate? We'll This Video Will Give You All The Tips You'll Need!